Home Builders, Building Construction Company In North Cyprus, Kyrenia | If you’re after the very best of all construction companies in Kyrenia in North Cyprus come to Sydney Construction. Phone +90 533 862 08 63 today! This exceptionally super luxurious villa is now up for sale for those seeking uninterrupted views, super sized swimming pool with BBQ terrace, central heating, marble flooring, 2 kitchens + 1 Guest house, double garage and easy access to main road. Established in 1999, and building since. We know that unlike the wear and tear a house or other building may have over the years, after their purchases our clients are always, and will always be, satisfied with our relations in the long term. This is our uniqueness. Sydney Construction still goes back to their oldest 10 year old properties in North Cyprus, meeting and exceeding customer expectations time and time again. We go above and beyond to ensure that your home or your commercial property is completed to the highest possible standard, all of our services are compliant with the latest regulations. From beginning to end, we ensure exceptional service. We maintain efficient communication throughout the whole building process thanks to our Customer Relations Software implemented from U.S.A which has been rated No. 1 globally in 2016. We instructed this company to initially complete a renovation on our home 5 years ago, which we were extremely happy with. Three and half years later, we instructed them to increase the property size and add an annexe studio property. The target completion date was achieved and we are proud to be in our new home, without having to move! We would have no hesitation recommending this company. Thank you Zafer and your team! Looking at the houses Zafer had built quickly convinced us to select him as our builder. 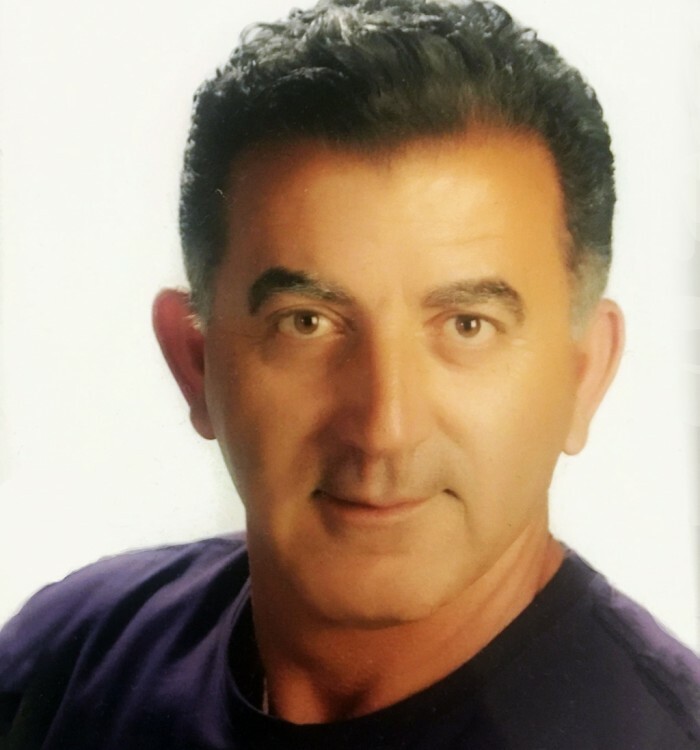 Having built more than 8 homes back in Germany ourselves, we highly recommend Zafer. He has met our high quality German standards and is a fair, honest business person with broad knowledge. Copyright ©2013-2018 Sydney Construction Ltd. All rights reserved.